PAULIST PRODUCTIONS has several exciting projects in development. Here are just a few of the stories on which we are currently working to bring to a wider audience. 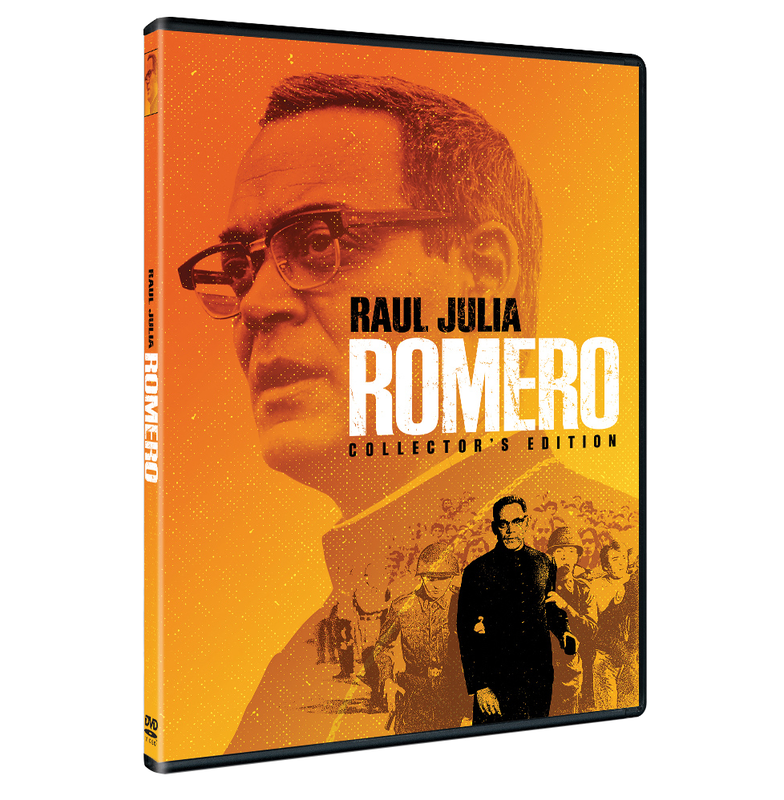 In honor of Blessed Oscar Romero of El Salvador, who will be canonized Oct. 14, 2018, the film ROMERO: COLLECTOR’S EDITION is being remastered and will be released on DVD and Digital October 9 by Paulist Productions and Vision Video. The movie chronicles the amazing transformation of an apolitical, complacent priest into a committed leader who starts a revolution without guns, without an army, without fear — Oscar Romero fought with the only weapon he had; the truth. Featuring Golden Globe winners Raul Julia (KISS OF THE SPIDER WOMAN) and Richard Jordan (THE HUNT FOR RED OCTOBER), as well as Tony Plana (TV’s UGLY BETTY) and Ana Alicia (TV’s FALCON CREST). A modern retelling of the classic Louisa May Alcott novel was a theatrical release nationwide in September 2018. Will be available for home video in 2019. The dating Project on DVD and DIGTAL HD! Paulist Productions ground-breaking documentary THE DATING PROJECT is now on DVD and Digital HD!